This track was recorded straight to stereo tape using mainly a Nord Lead and an MPC 2000. Old track from the 90's. "Phase Space" is an expression taken from chaos physics. This is not so much a track as a glitch I exploited in the Korg Poly-61 synth... One of the parameters were outside of the possible range, causing all sorts of glitches. This little snippet is Poly-61 only, nothing else. OK, one moar ancient track... made using the Ensoniq Mirage. And a mic. I had a very high fever and a bad, bad headache when I made this. Chip Monks, a short choir piece for Mirage sampler. Hey love all these tracks Rob! But why did you name it "Bach's Headache"
Light-field by Muied Lumens, recorded live to cassette tape in the mid nineties some time. Irrepeatable Error, by Muied Lumens. Synth solo haymen. Sweet :-) the chip monks! Live set from about 1995, taken straight from tape, unedited in every shape and form. As far as I can remember, I used a Nord Lead, Akai S20, Zoom 1201 and Korg SDD1200, and a mixer. And a coke bottle. The mic on the coke bottle was likely an earphone. Sequencer was an Alesis MMT-8, memory filled to the brim normally. This is not a very hifi piece of recording, it is what it is. 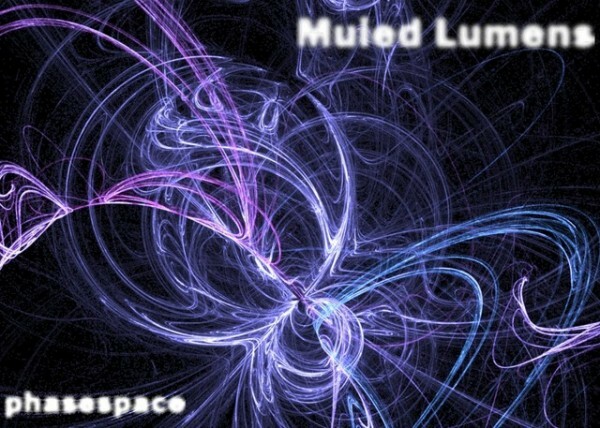 Muied Lumens live set from 1995 or so. Music For Walkmen, done on a 4-track cassette, and some overdubs and mixdowns. I remember the noise being a problem... There was a full C90 tape of this stuff, but I'm too embarrased to post the rest.